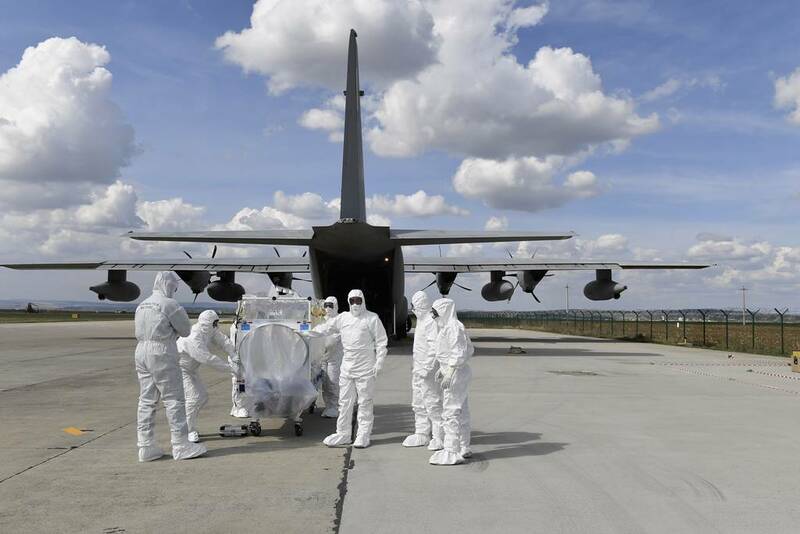 The transport of a highly infectious patient aboard an Italian Air Force C-130J was the focus of the largest NATO health exercise in Romania. 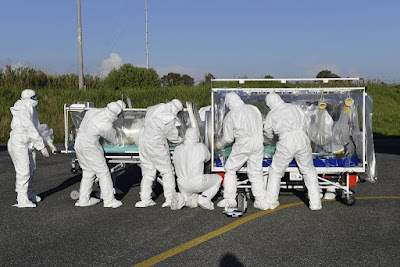 Italian Air Force trains for bio-containment transport. 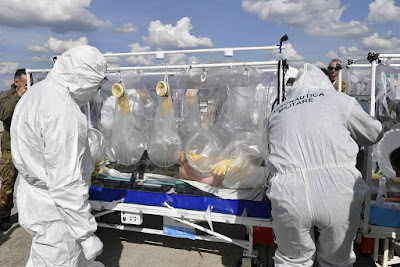 There are several cases of highly infectious diseases that require air transport in bio-containment such as the Ebola virus, hemorrhagic fever, tuberculosis, Dengue and Monkeypox fever. 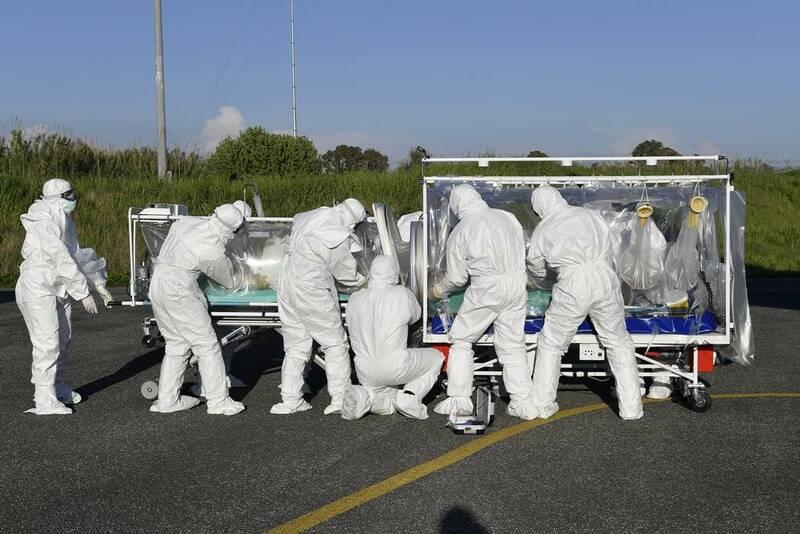 These types of missions can save lives, but the procedures are not simple and require excellent training. Armed Forces Healthcare, to acquire the necessary organizational experience to host the 2021 edition. 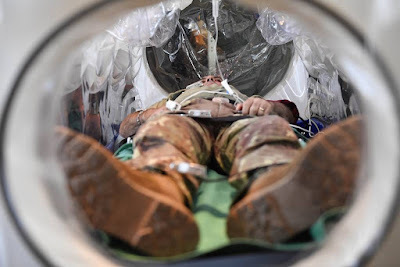 Among the various activities, the Vigorous Warrior included the simulation of a bio-containment transport of a soldier hit by a highly infectious pathology during an operation abroad. A C-130J of the 46th Air Brigade at Pisa, Italy, took off from Pratica di Mare AB, Rome province, carrying a team of Italian Air Force specialized in bio-containment and reached Campia Turzii AB, Romania. At the Romanian airport the Italian personnel took charge of the patient from an English unit to transport him to the Spallanzani Hospital in Rome, which is one of the reference centers in Italy for this type of emergency. 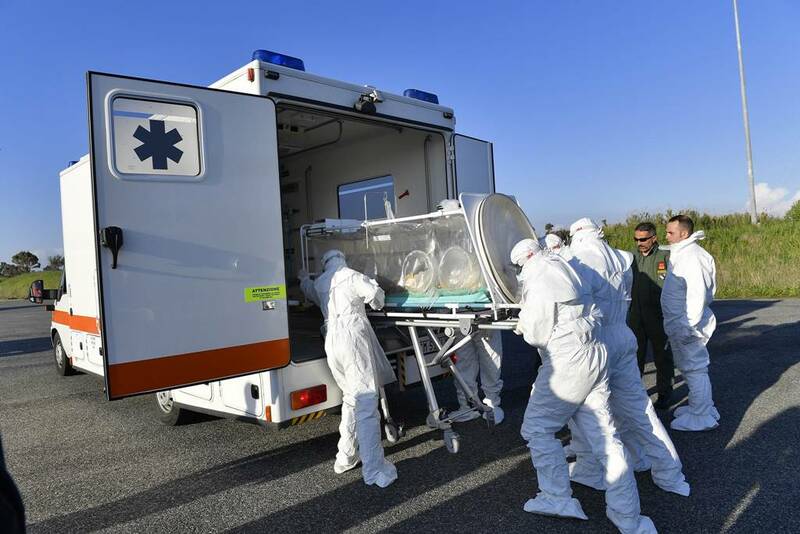 This activity tested for the first time in an international exercise the ability of joint intervention between military medical teams of different nations with a civil health facility. These missions are not only for military personnel. 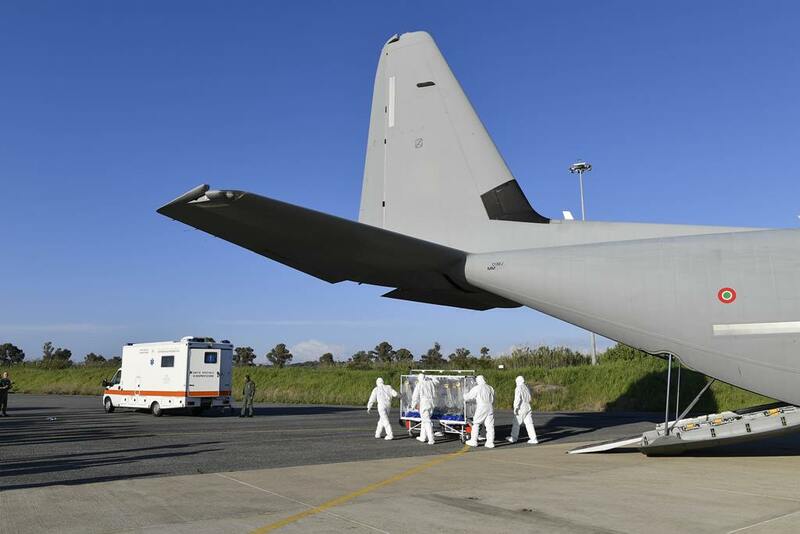 In 2006, the Italian Air Force carried out the bio-containment transport of a civil patient suffering from multi-resistant tuberculosis. Later, military personnel intervened to transport two "Emergency" health workers affected by the Ebola virus during their humanitarian mission in Sierra Leone. The Italian Air Force, thanks to the experience gained in this type of activity since 2005 and to its special isolation stretchers, is today among the world's leading air forces in the field of high-bio-containment air transport.